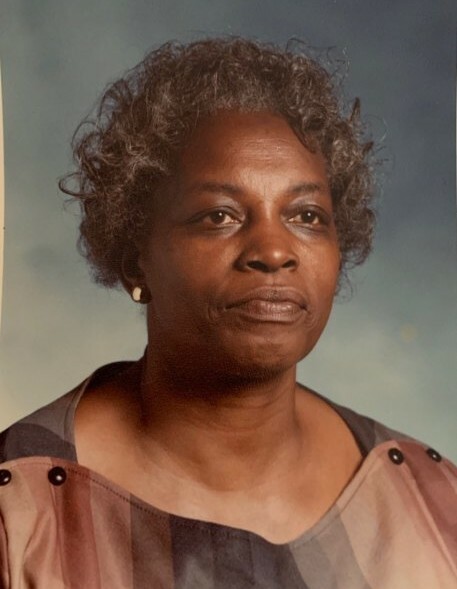 Obituary for Mrs. Inez Bryant | William Toney's Funeral Home Inc.
Mrs. Inez Bryant, age 92 of Wendell, departed this earthly life on Saturday, January 26, 2019. Funeral services will be held on Saturday, February 2, 2019 at 12:00 PM at Pleasant Grove Baptist Church, Wendell. A wake will be held on Friday night from 7-8 PM at William Toney's Funeral Home in Zebulon. Interment will be held on Monday morning at 11:00 AM at the VA Cemetery in Raleigh, NC. Survivors include: her daughters, Earlene Bryant and Juanita Bryant of Wendell, Jeanette Spivey (Charles) of Knightdale and Shirley Richardson (Tony) of Wendell; sons, George Bryant (Delores) of Cary and Joe Bryant of Selma; sister, Rosa Lee Bullock of Washington, DC; brother, Charles Brooks of Washington, DC; 10 grandchildren; 12 great grandchildren; 1 great great grandchild; a host of other relatives and friends.